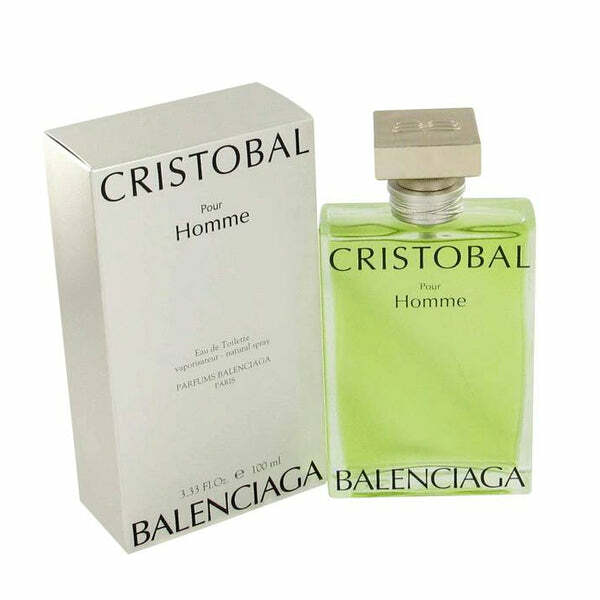 Cristobal Balenciaga is a Spanish fashion designer who established the company named Balenciaga in 1919. Cristobal used to design, cut and sew his own designs. Balenciaga grew prominence in Spain just after World War I, but the Spanish Civil War prompted a move to Paris and that’s where he really became established as a designer. Balenciaga L’Eau Rose perfume for women by introduced in 2013. 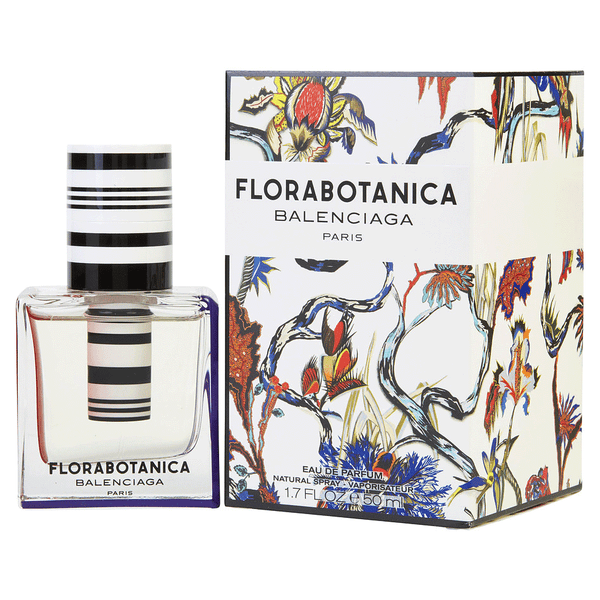 The fragrance contains main note of rose, sweet with blackberries from first smelling give a pleasant, cypress interesting flowery combination. Can be used for spring and nighttime. 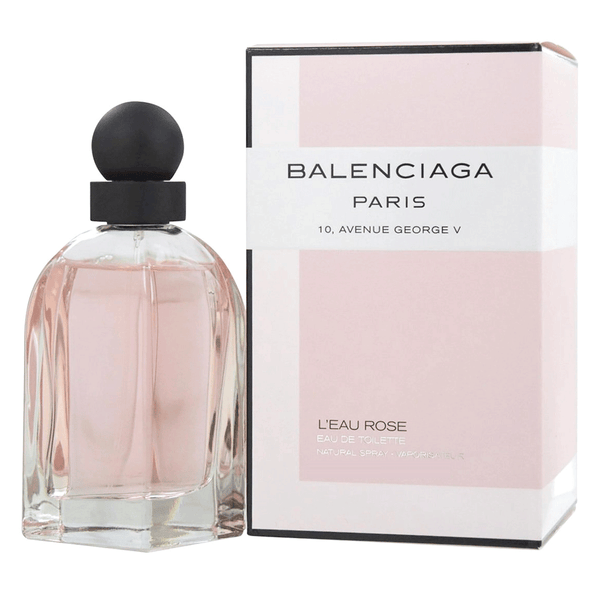 Shop Balenciaga L’Eau Rose perfume for women online at perfumeonline.ca at discounted price. 100% authentic products.